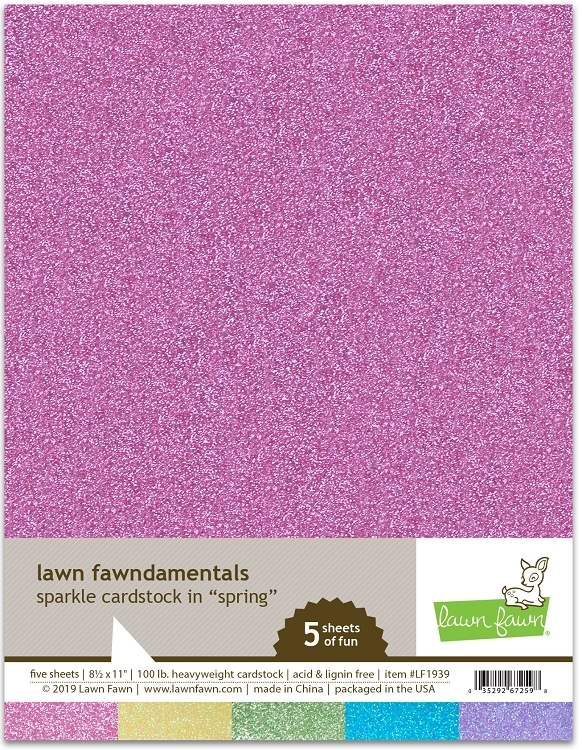 This fun pack has five sheets of sparkly cardstock in bright, spring-y colors. Five sheets per pack 8 1/2" x 11" 100 lb. heavyweight cardstock. Acid & lignin free.